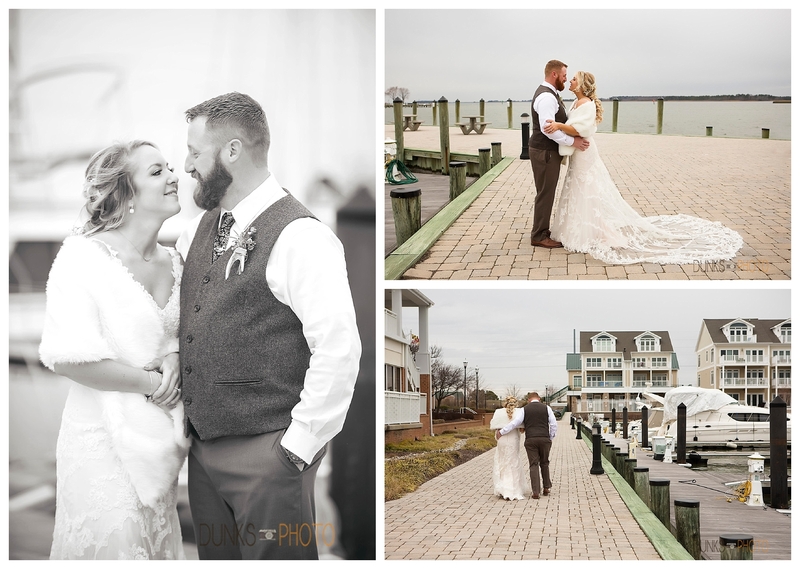 Maryland wedding and portrait photographer specializing in weddings, engagements and more! 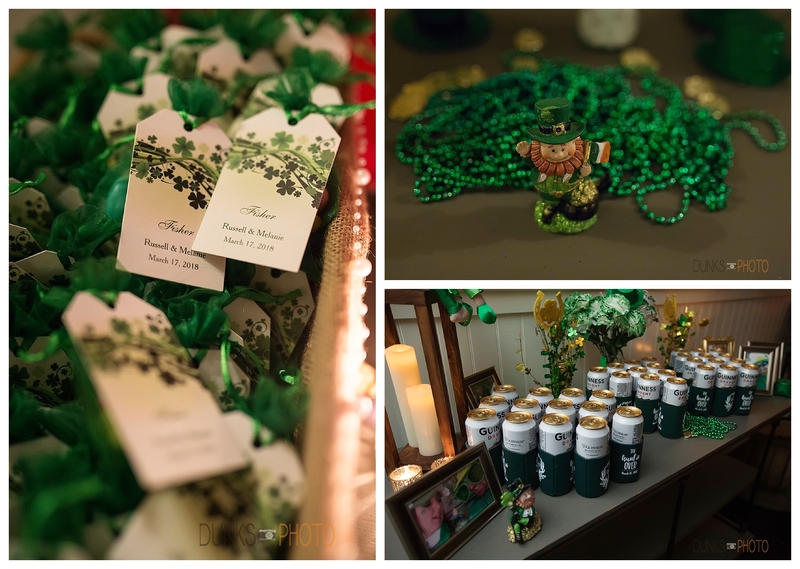 What’s better than celebrating St. Patrick’s Day with your family and best friends?! 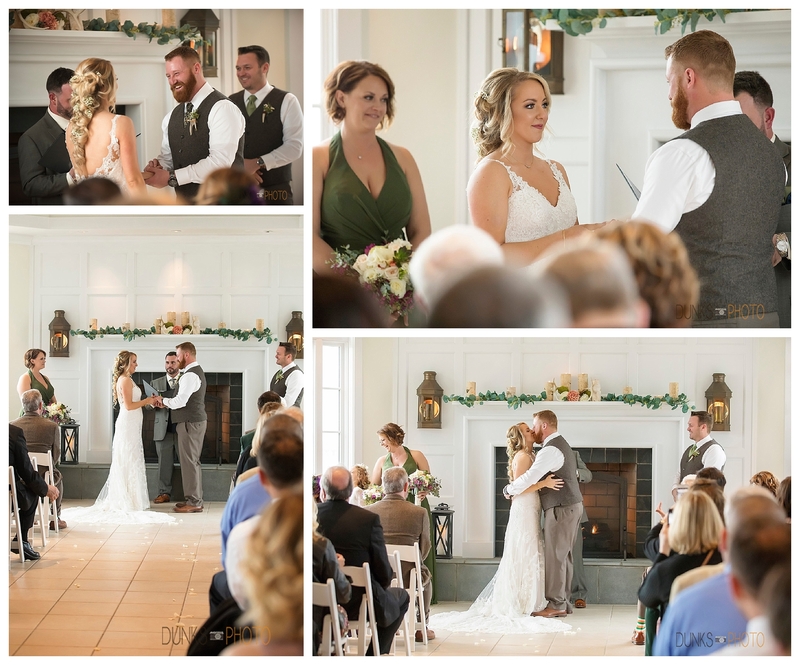 Getting married at the same time! 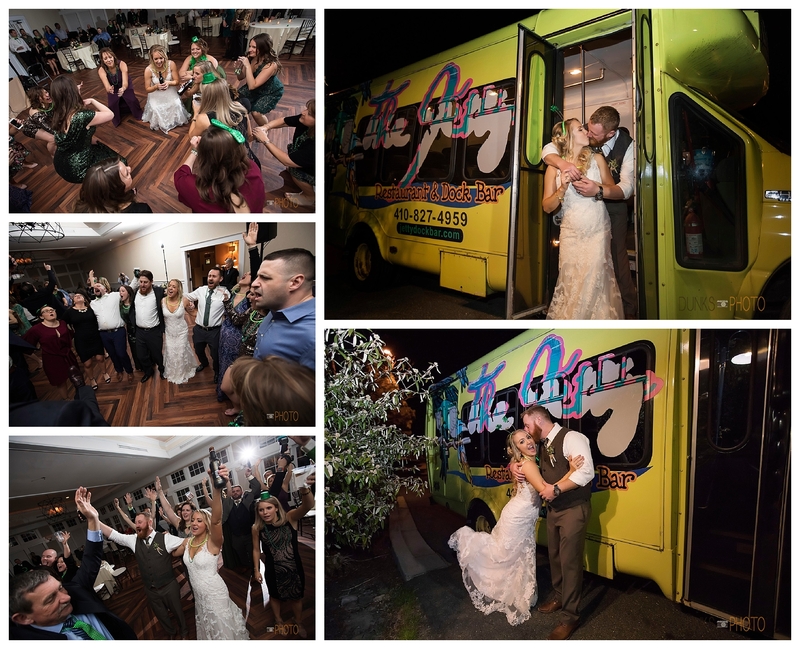 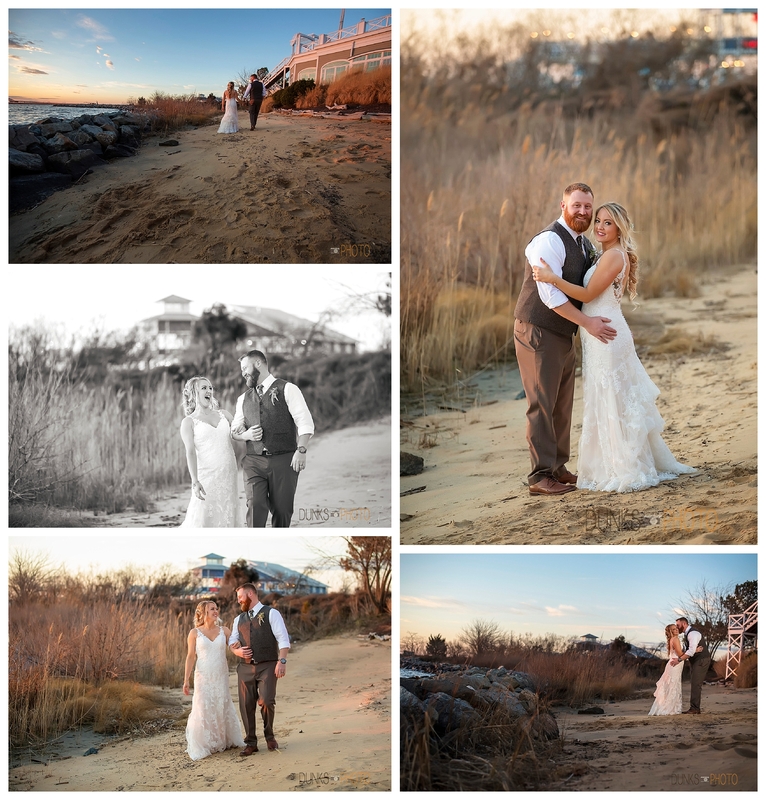 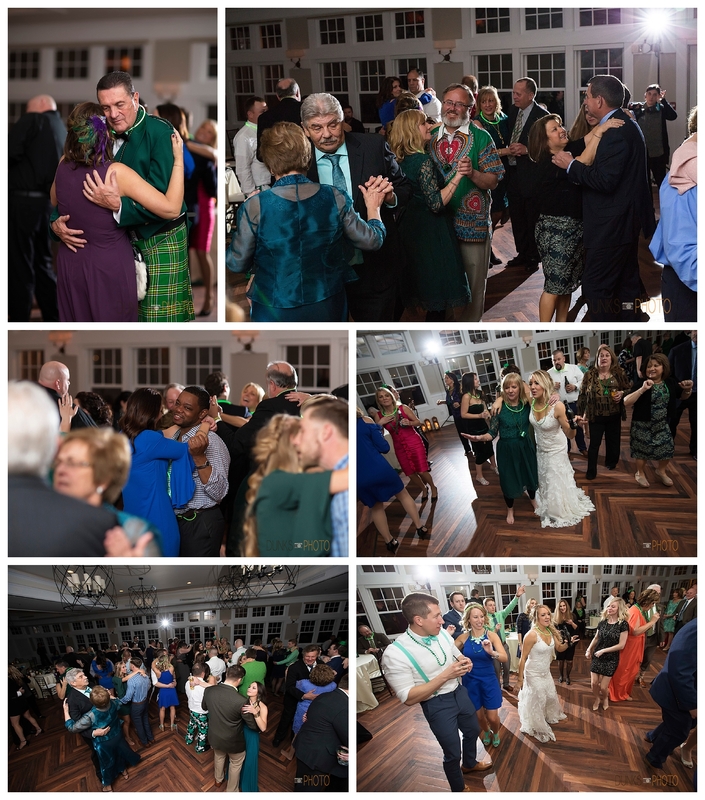 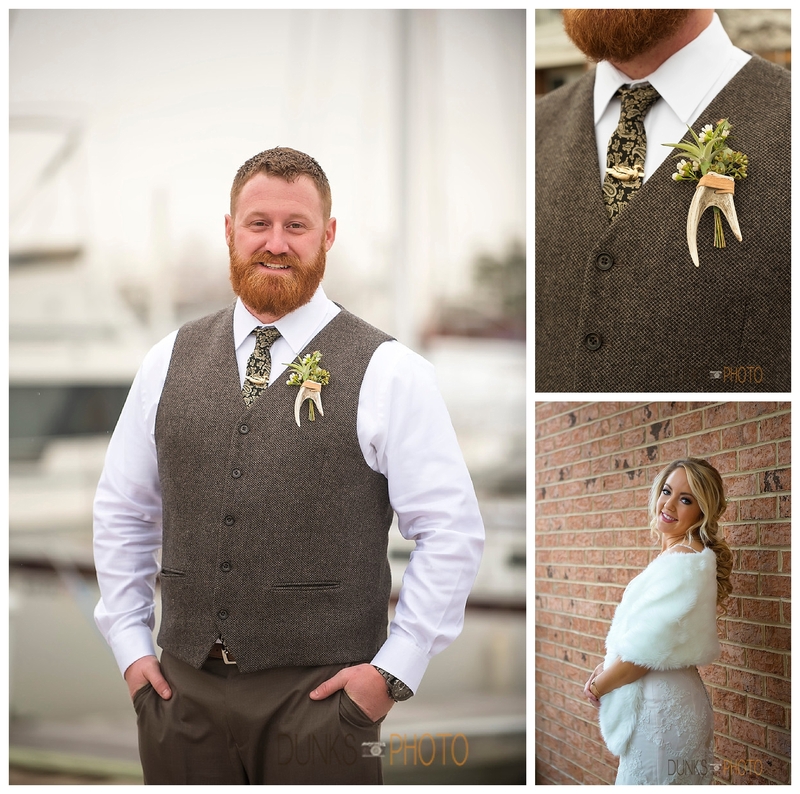 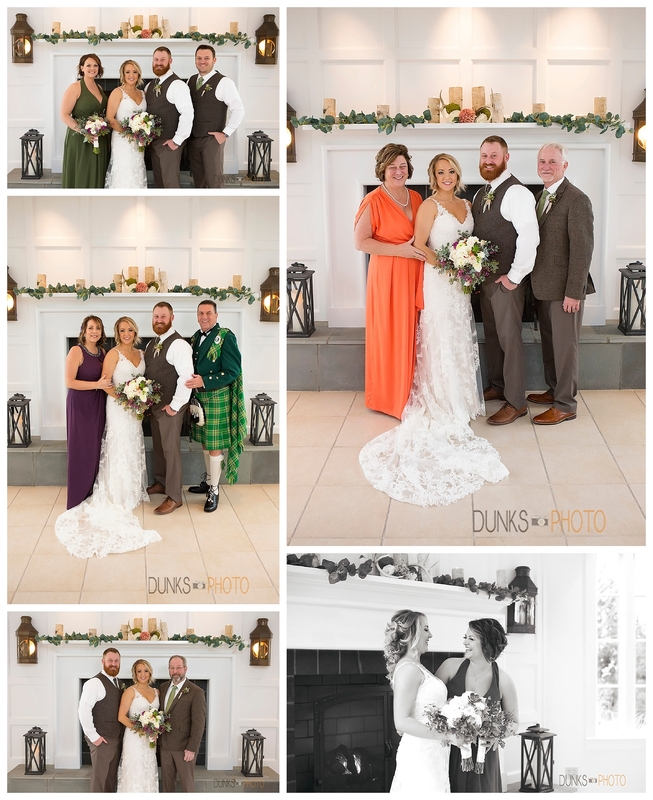 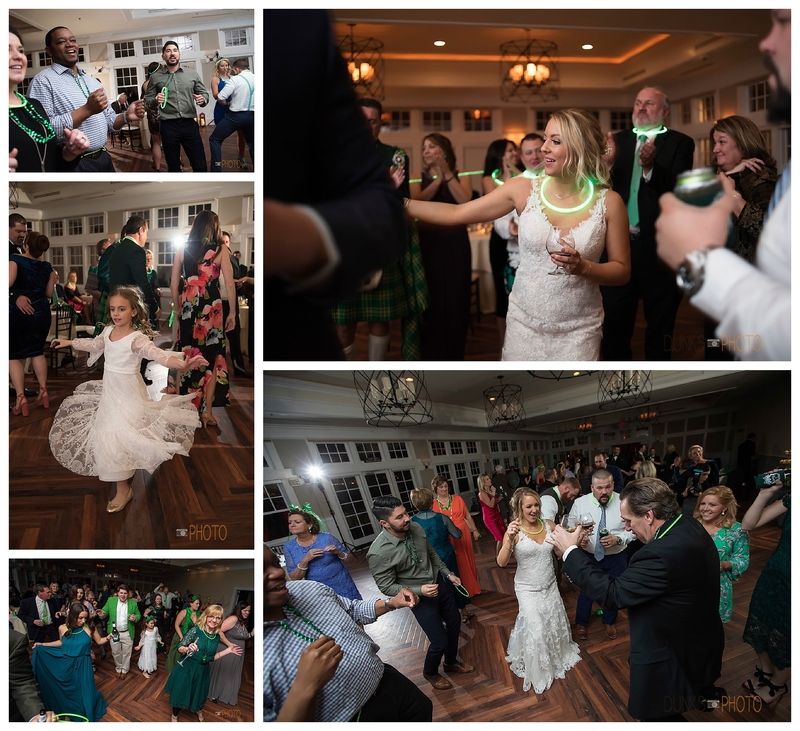 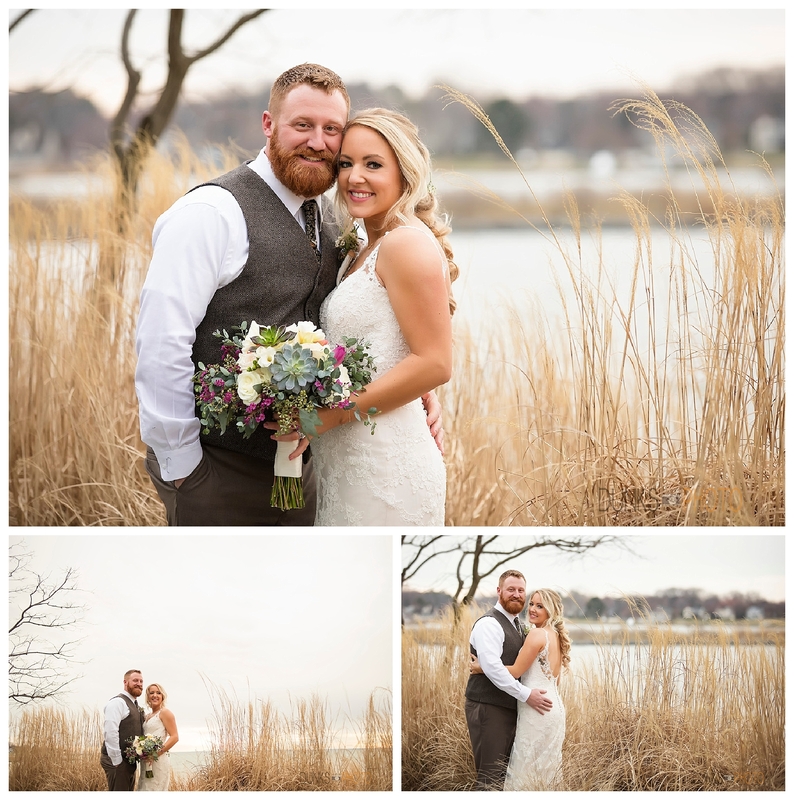 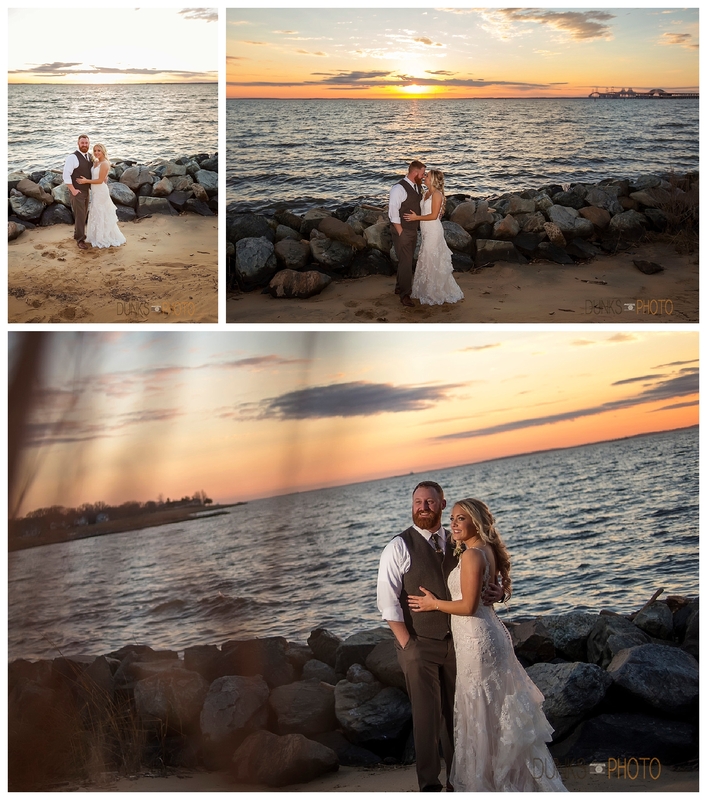 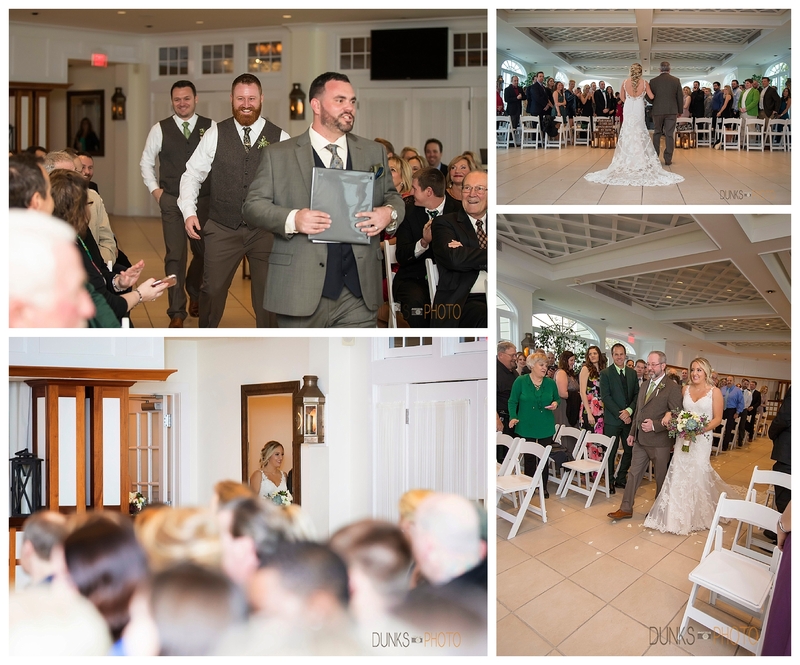 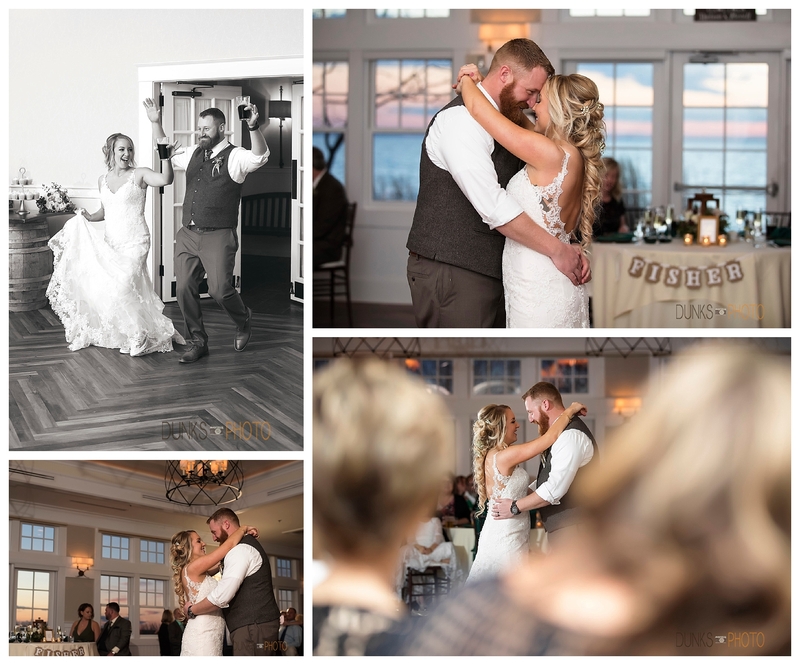 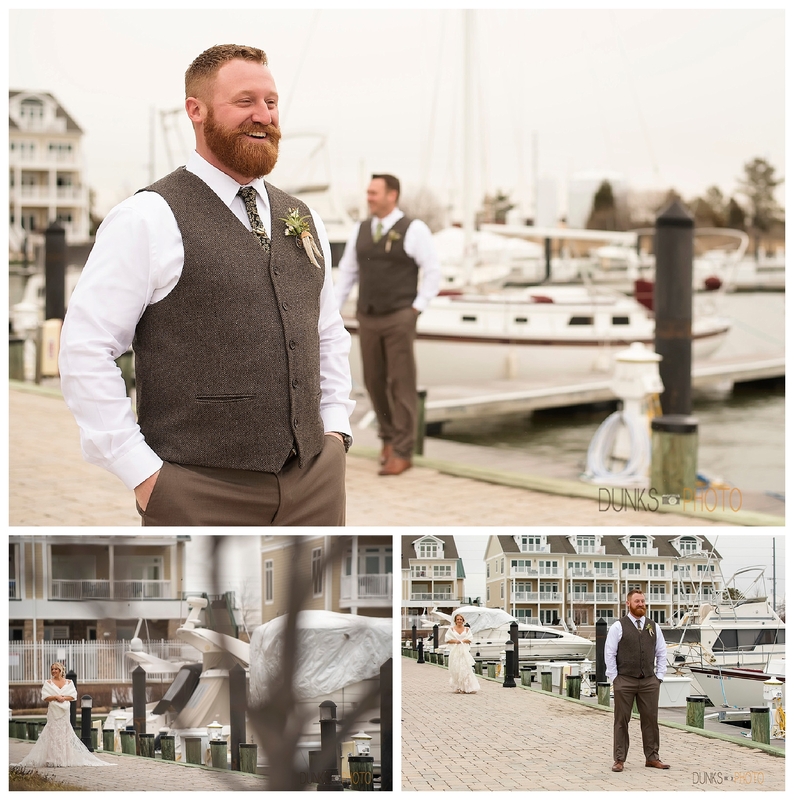 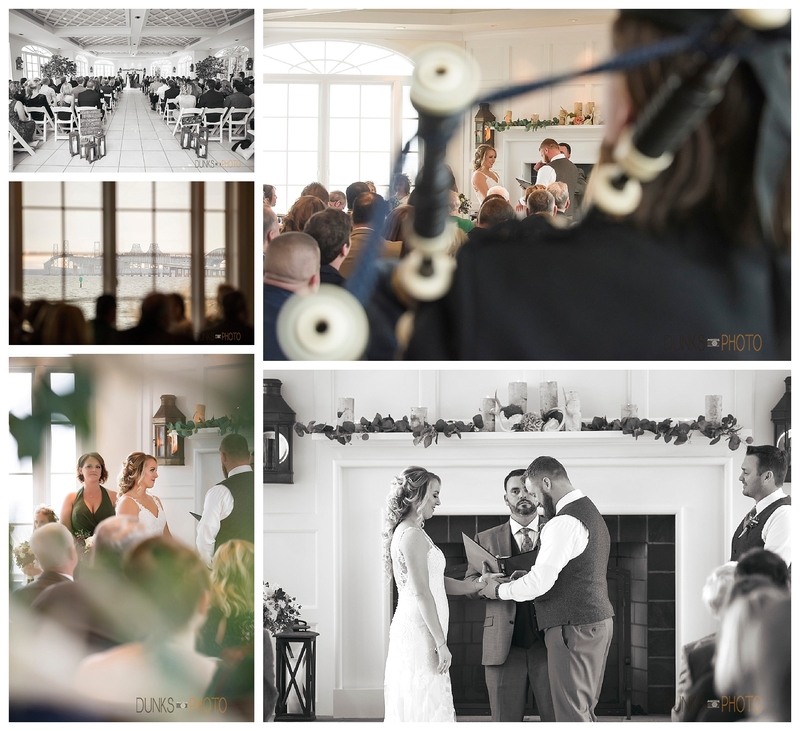 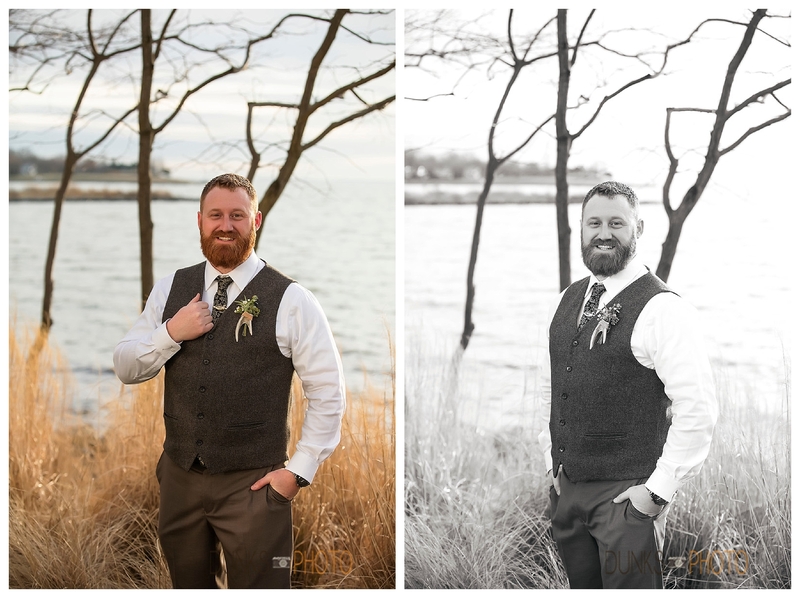 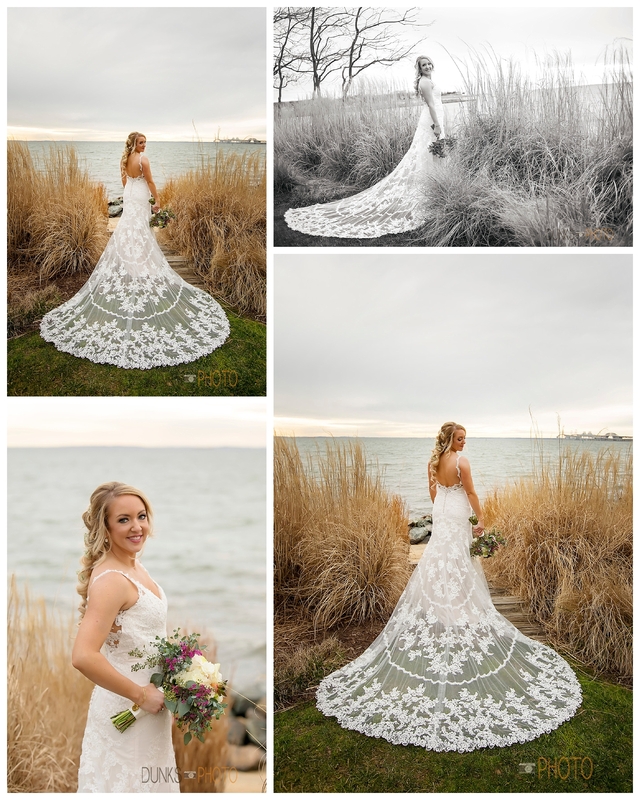 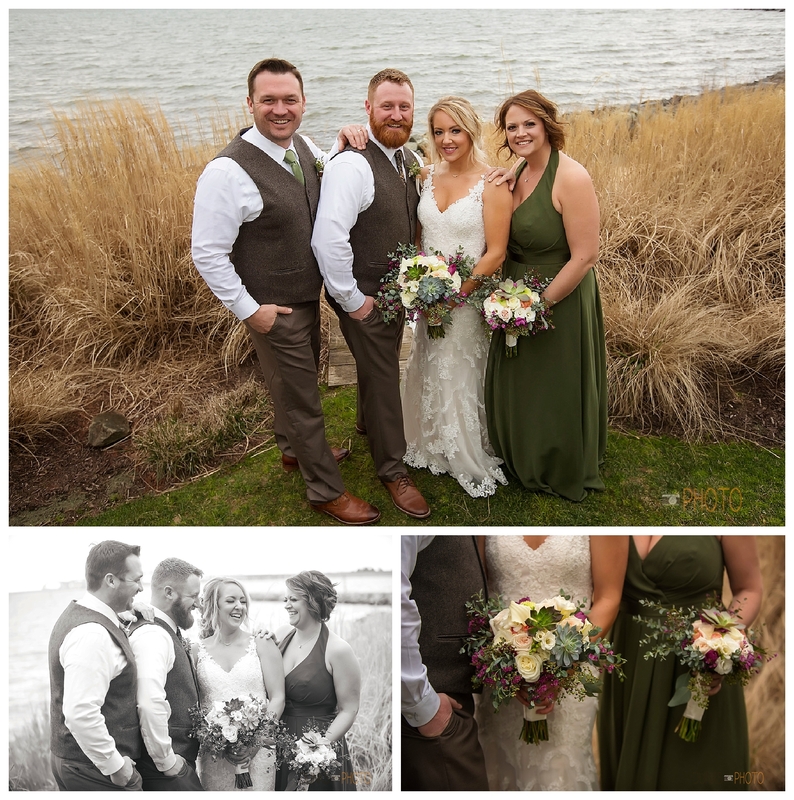 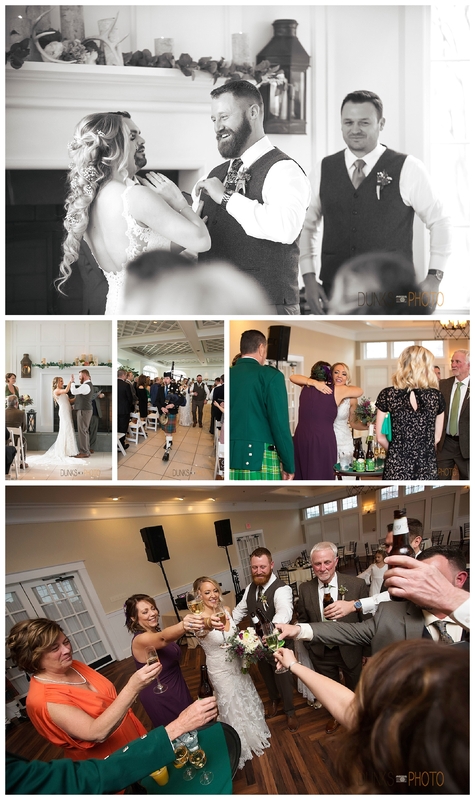 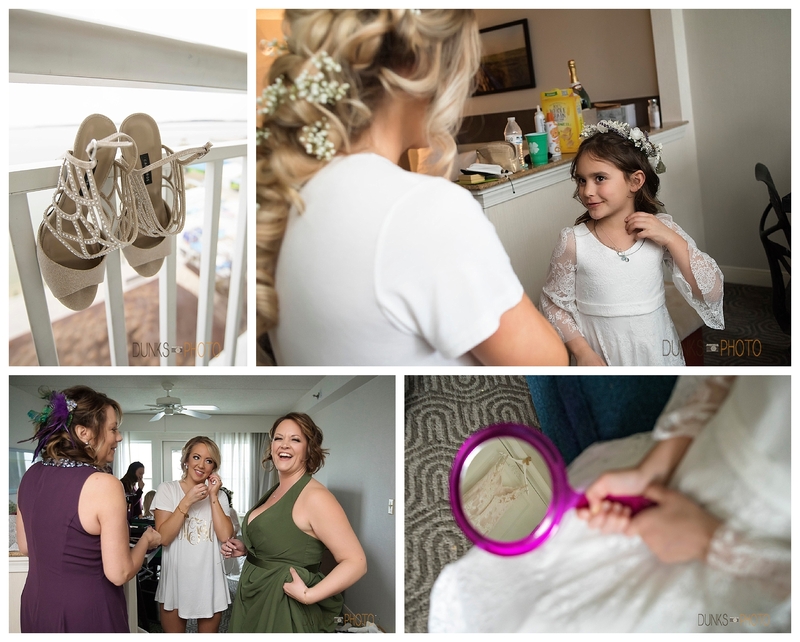 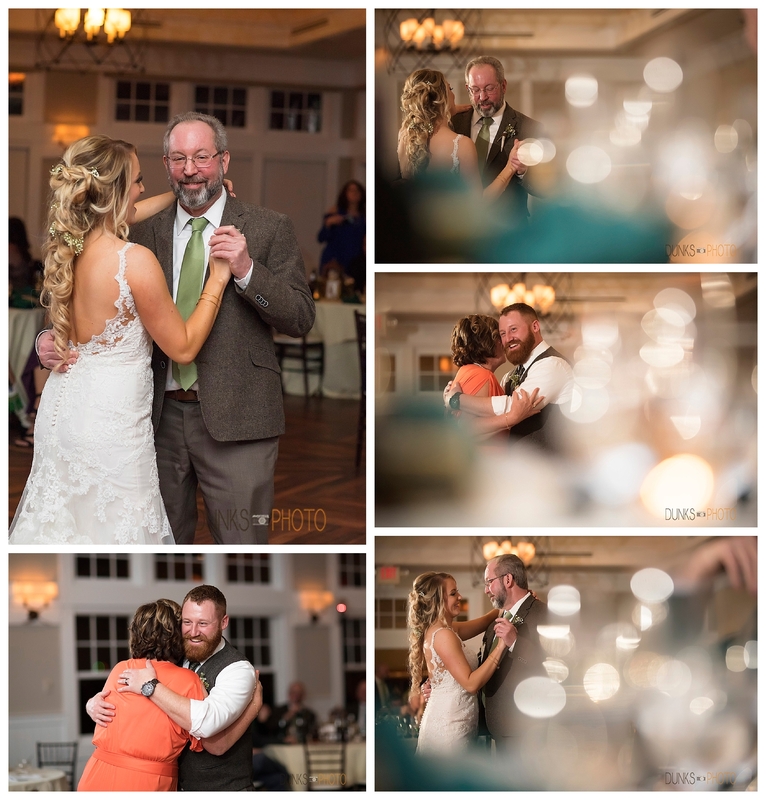 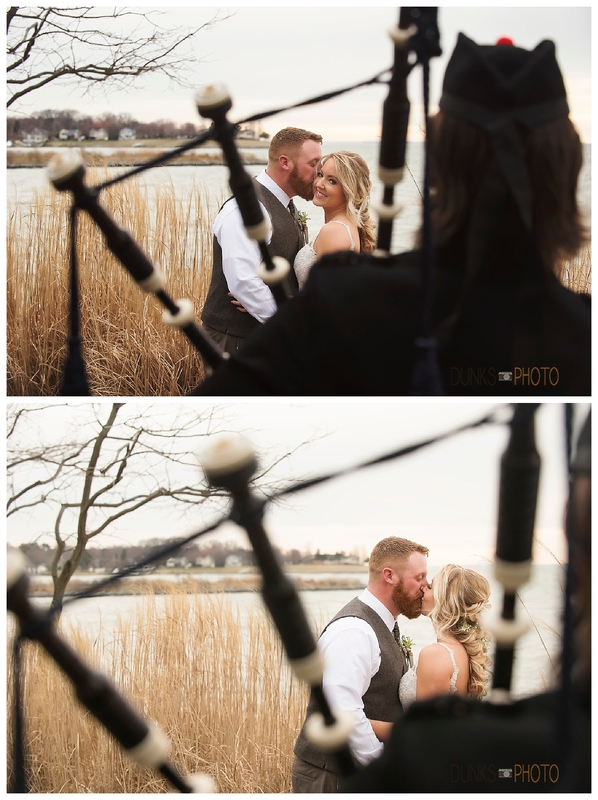 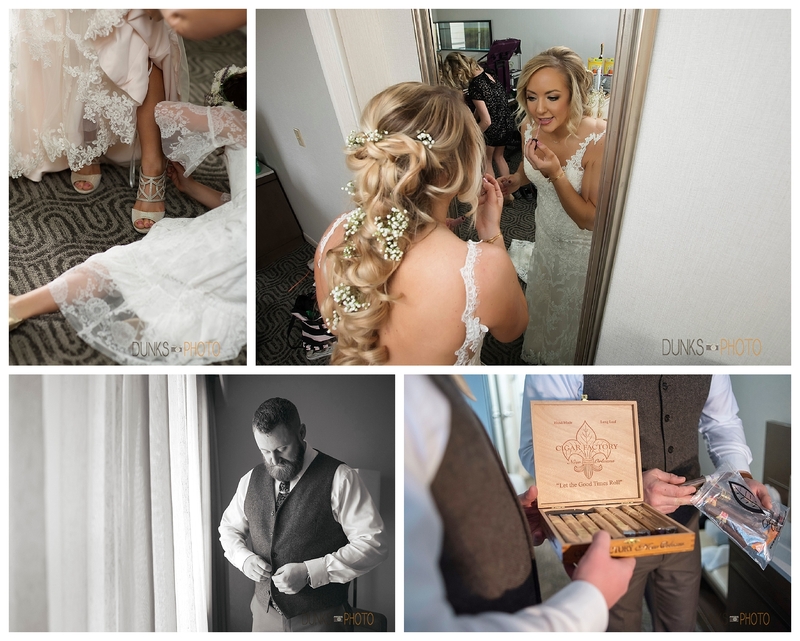 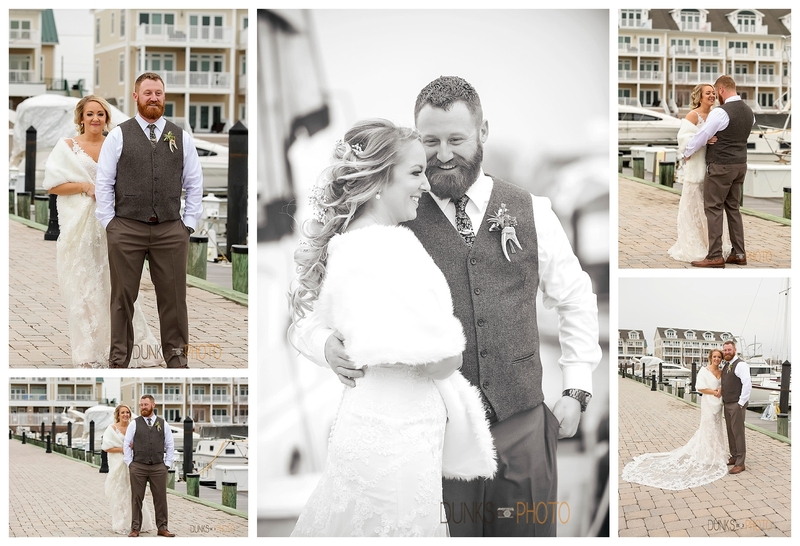 Melanie and Russell’s Chesapeake Bay Beach Club wedding was the perfect way to celebrate a new marriage and to honor Irish traditions and St. Patrick. 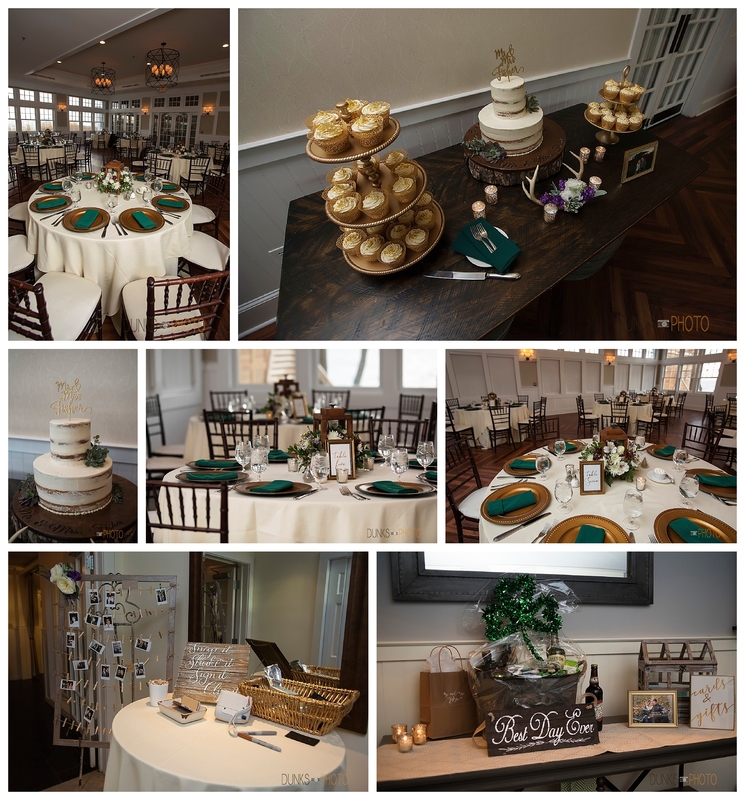 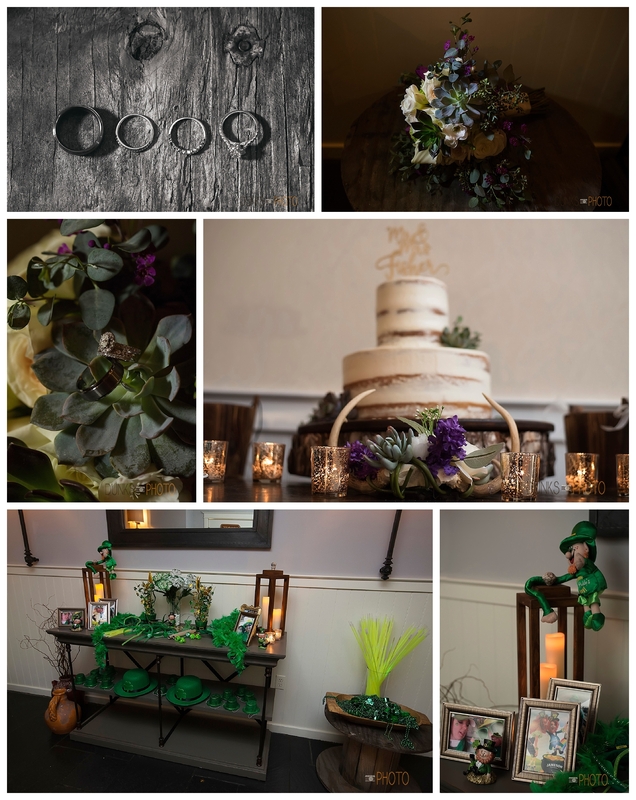 There were so many touches of green throughout the day, and all of them were so tastefully done! 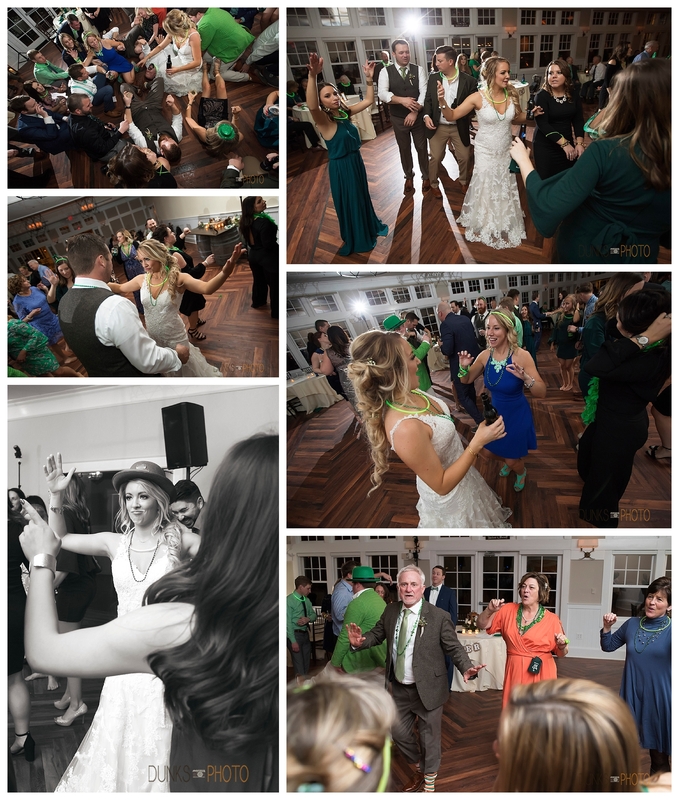 It screamed St. Patrick’s Day without actually screaming… Sláinte to the newlyweds, thank you for letting us celebrate with you, it was amazing. 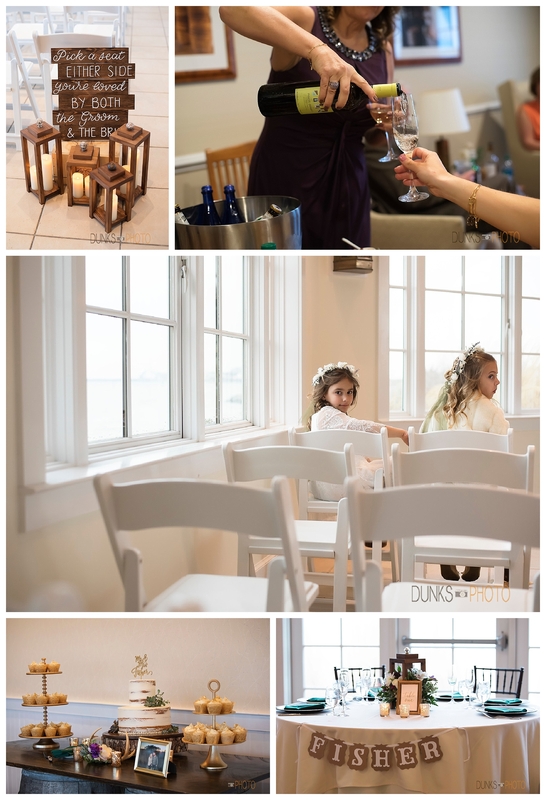 .1INFORMATIONinvestment & details THE BLOGcatch up on our recent work2. 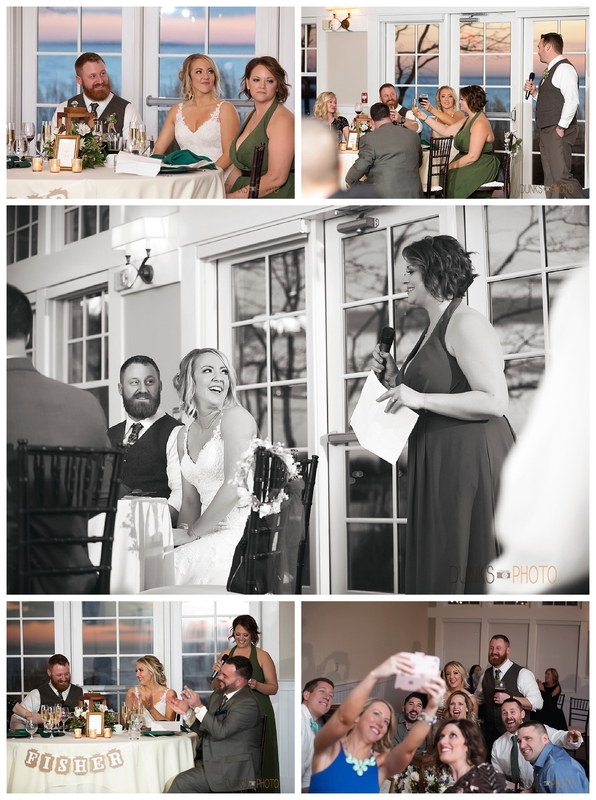 TESTIMONIALSwhat others are saying3. 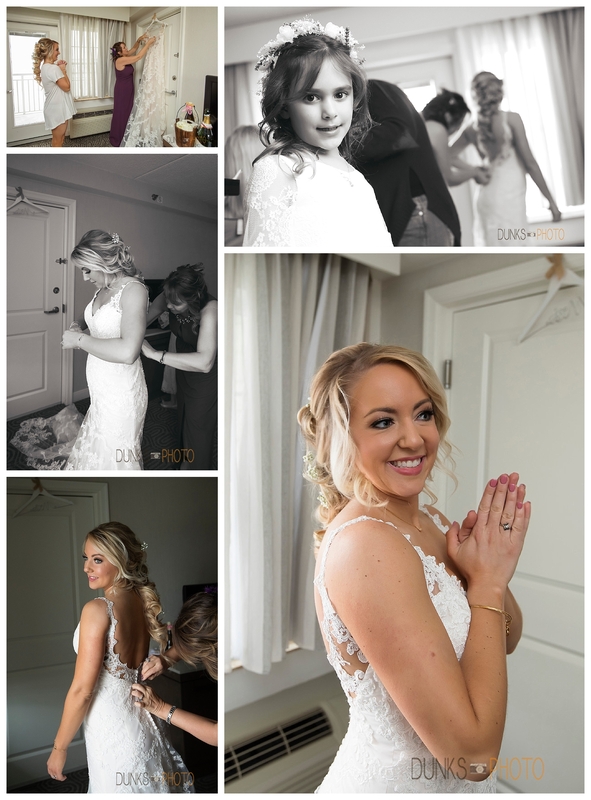 CONTACT MElet's chat!4.